The ultimate goal of continuing education for healthcare professionals is optimum patient/client care. 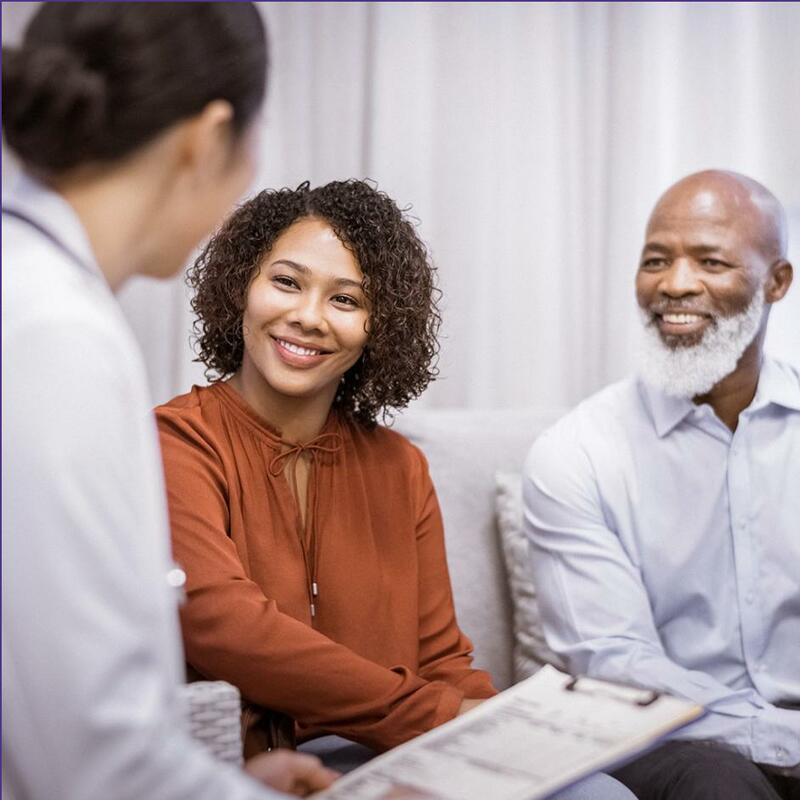 Each healthcare professional’s concern for this outcome is expressed through a process of lifelong learning from experience, professional relationships, reading, independent study and participation in organized educational activities. Planned Continuing Education activities, developed in accordance with accreditation criteria, enhance the healthcare professional’s personal growth. 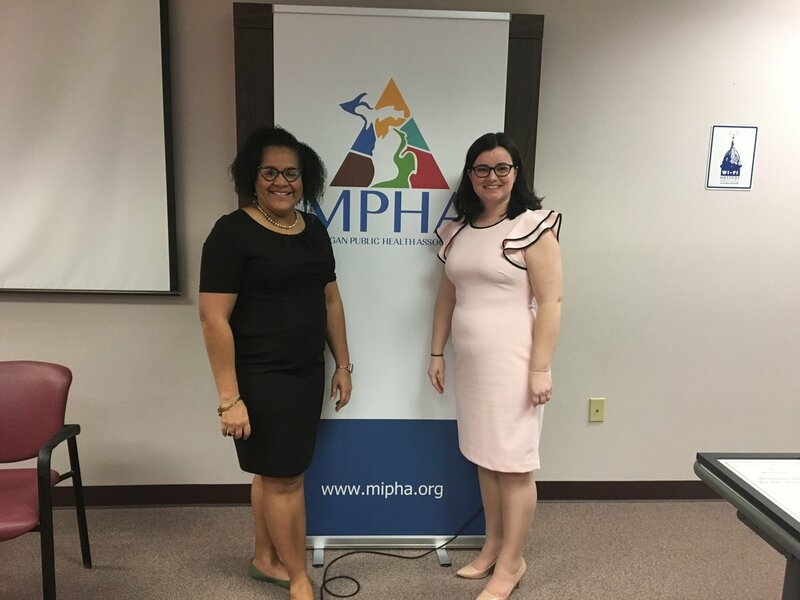 The Continuing Education Solutions (CES) team at Michigan Public Health Institute (MPHI) provides a One-Stop-Shop for many educational opportunities. Continuing Education produces an instantaneous return on investment for your participants. The CES team will partner with you on the development and implementation of your Continuing Education needs.